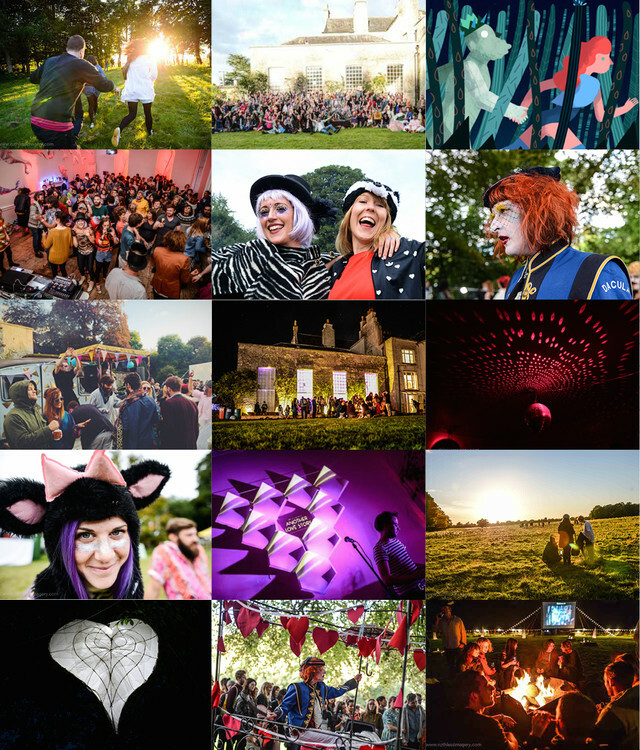 Our final line-up additions to Another Love Story 2015! 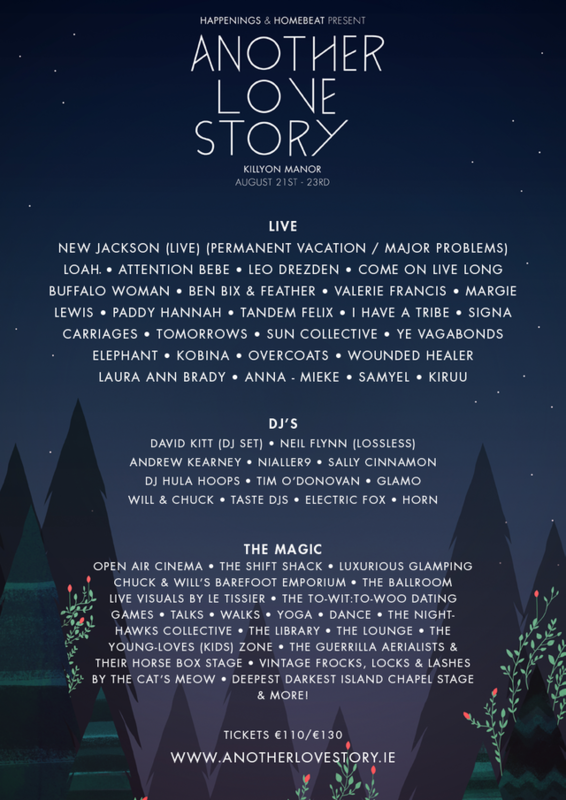 We are delighted to announce the final line up additions to the upcoming Another Love Story 2015. We are especially delighted to say that the weekend’s festivities are to be headlined by a live performance from homegrown musical polyglot David Kitt in his now world-renowned New Jackson form. Fresh from a year which has seen Kitt perform his vocoder laced electronica in settings as diverse as a jam packed Midnight Circus tent at Body & Soul to a wildly appreciative Panorama Bar audience in the infamous Berghain, New Jackson is representative of everything that is so incredible about the Irish music scene right now - cutting edge, warm hearted music that is being created to international standards & appreciated accordingly the world over, we are thrilled to have him play in our beautiful Ballroom. Coming swiftly up on his coat tails are the wonderful talents of groundbreaking Dublin nu soul-electronica act Ben Bix & Feather which combines the music making nous of Ben McKenna of Meltybrains? with the pure talent of Emma Garnett (sister to, and member of hotly tipped Loah). They are joined in the form of more wonderful home grown talent with singer songwriter’s Laura Ann Brady & Samyel , Sorcha McGrath (of Ships fame) with her new Wounded Healer project, beautiful ambient tinged house from Kobina, minimal infused folk from the wonderful SignA, and American imports Overcoats who continue to make a splash during their short stay here. 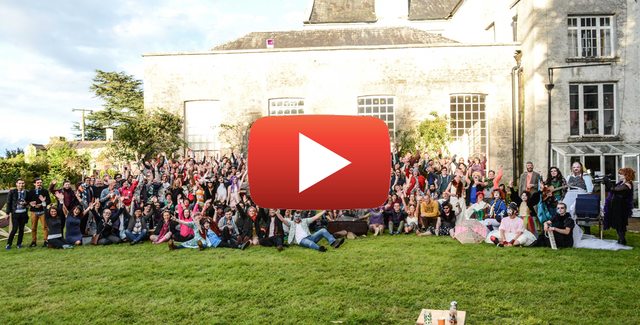 Behind the one’s and two’s - Saturday afternoon at ALS see’s ‘The Lovely Lawn’ tuned into a grassy dance floor for a session of Nialler 9 & Stevie G’s Vinyl Love, while straight from an infamous closing set at Body & Soul’s Tree Haus stage, Taste Djs return to their stately home with glee and Cork’s Electric Foxx also makes an appearance behind the decks as does ALS queen of Bristol infused house Horn. As usual live visual installations are provided by our main man Le Tissier. Away from the dance floors there’s plenty of other occurrences and affairs to keep you happy - The Library once more is a seat of discussion where you can kick back and enjoy talks from Clare Mulvany (Trailblaze, Wanderlust)’s Creative Islander series, listen to Ruairi McKiernan interview Manchan Mangan about his life on ‘A Road Less Travelled’ and further chats on food, adventure, music as well as readings and spoken word from the Nighthawks Collective. To Wit : To Woo are back with more dating mischief and they bring The Shift Shack back to life at Killyon Manor where the motto ’Shiftin’ by day, dancing’ by night’ applies to all. All the fun and mischief of a weekend spent in the most unique space of the summer festival season - Another Love Story’s stately home - Killyon Manor. David Kitt (Dj) • Neil Flynn (Lossless) • Nialler9 • Andrew Kearney • Sally Cinnamon • Tim O’Donovan • Glamo • Taste Djs . DJ Hula Hoops • Will & Chuck • Electric Fox • Horn.